Since Facebook acquired WhatsApp in 2014, it was known that they had been exploring monetization strategies, but what shape it would take was unclear. Now, WhatsApp have announced that they will be integrating ads into the app’s new Status section, which offers a service similar to Instagram and Snapchat stories. This means ads will appear mixed in with friends’ stories. 9 in 10 internet users globally have used some kind of chat or messaging service within the past month. It’s the second-most popular online activity, surpassed only by social networking. With billions of users and opportunities to capture attention, these platforms are obvious places for brands to direct their ad spend. It remains to be seen whether messaging apps are natural platforms for brand content. Even while sharing the majority of their users, messaging apps and social media are serving increasingly different purposes. As we’ve explored before, news and entertainment content have become more prominent across social media platforms, making these natural spaces for ads to occupy. With 18% of all internet users outside China having used Instagram Stories in the past month, for instance, there’s clearly a large user base who are interested in ephemeral or short-formed content. Yet we still need to see how that translates into messaging services, and whether it will become commercialized. 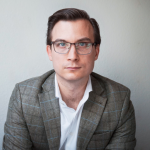 How open are consumers to advertising on messaging apps? Aside from the practicalities of choosing formats and placements, privacy has always been one of the main concerns around advertising on messaging apps. Effective advertising requires strategic targeting, which is done through collecting and analyzing granular consumer data. Being able to scan conversations for keywords would mean extremely topical ads could be served, much like what Gmail had been doing until 2017 – yet powerful encryption has long been a selling point for messaging apps going back to the business community’s adoption of BlackBerry Messenger in the early 2000s. Globally, 63% of internet users agree that they worry about how companies are using their data, which is also the case for 64% of people who have used a messaging service on their mobiles within the past month. While that ratio isn’t unusually high and hasn’t put them off from using data-hungry social platforms, it’s key to recall the place that messaging apps occupy in users’ lives. Across the world, people adjust their usage from platform to platform, based on the many different purposes they use social media for. Media researchers call this ‘scalable sociality’, and it’s key to understanding how different apps are used by these audiences. Gmail faced resistance because it was gathering data from a space users thought of as private. Will there be a similar resistance to seeing ads appear in messaging spaces, even if they haven’t been targeted? We’ve seen a movement whereby socializing increasingly takes place outside of social media platforms and onto messaging platforms – a somewhat anti-social shift for social media platforms. The advertising landscape for messaging apps will be more challenging than it has been for social media. Apart from WeChat, which has a regular feed, many messaging apps lack a central place where display ads or sponsored posts can be run. Stories and other richer media are add-ons to the basic function of the service. 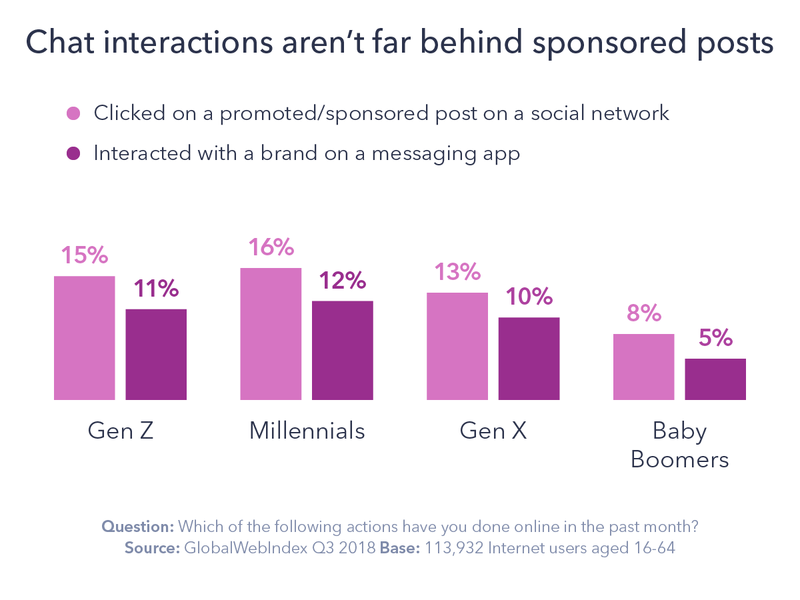 Considering that messaging apps are used by people who in almost all cases are also being exposed to ads on social networks – who might specifically seek an ad-free space – there is a case for looking to other strategies than sponsored posts or in-app display ads. Facebook Messenger, for instance, displays brands as conversations, which might turn out to be a more natural fit for the model. Messaging apps are being developed rapidly as well, from chatbots providing customer service and sales, to direct app-based messaging. 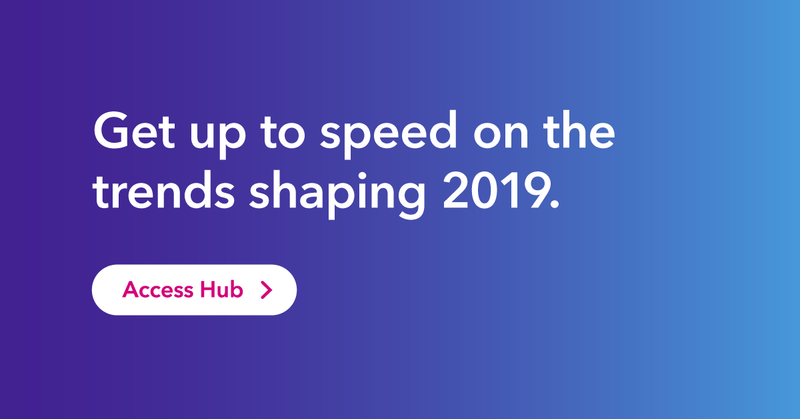 In many markets, especially those where feature phones have dominated, messaging services have often been used for relatively low-tech mass messaging campaigns. 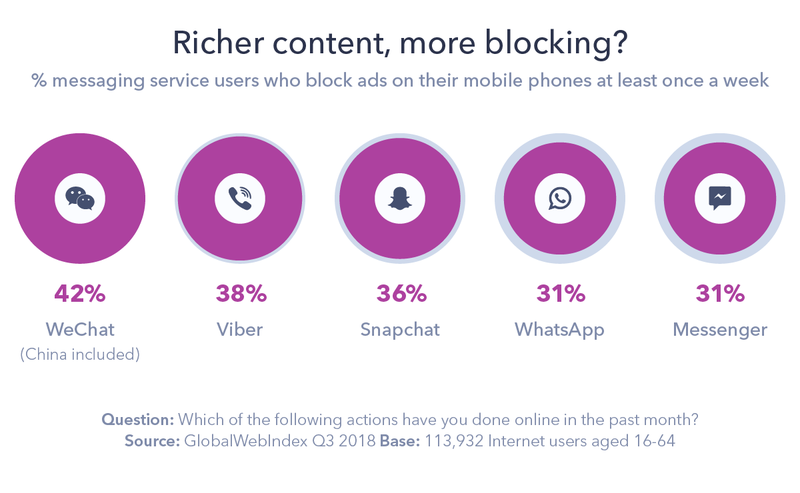 With almost 30% of internet users using some kind of ad-blocker on their mobile, it may not be desirable from a customer relations point of view, either. Messaging apps offer other means of engagement. Simple chatbots, re-contacts, mailing lists – combining many of the marketing and CRM functions that today exist on separate channels. 15% of those who block ads on their mobiles have interacted with a brand on a messaging service. This is versus 10% of the general internet population, so there’s room for expansion. Already, far more people have interacted with a brand on a messaging app than have followed a brand, viewed a Snapchat show, or even swiped up on any brand’s stories. WeChat is the only channel where branded accounts have a strong uptake. For the rest, it seems content isn’t king – yet – and perhaps until the messaging apps and services rethink the consumer needs as well as usage.